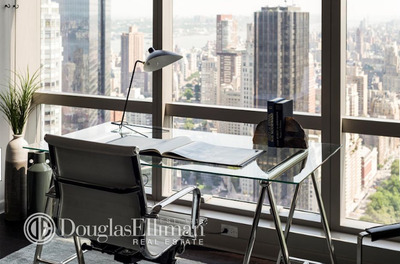 Douglas Elliman Real EstateP. Diddy’s pad. Sean “P. Diddy” Combs is having trouble selling his apartment. 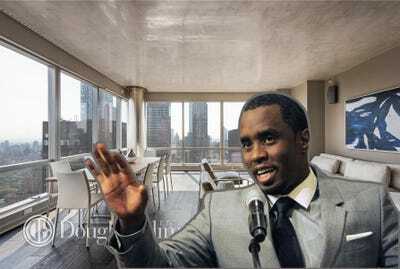 The rapper, producer, and entrepreneur has been trying to sell his apartment in Manhattan’s The Park Imperial for the past four years, according to The Observer. 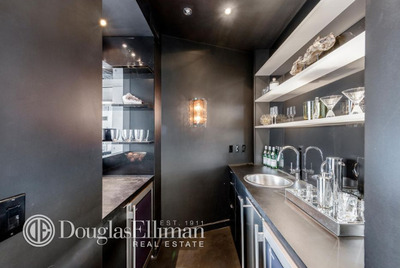 When he first put the condo on the market in 2012, Combs listed it for $8.5 million. In January, he cut it down to $6.995 million. Now, it’s on the market for $6.5 million. Either way, he makes a profit: Curbed reported that he originally bought it for $3.82 million back in 2005. You can do Diddy a solid and take the place off his hands. Or, you can just take a look at his luxurious pad below. 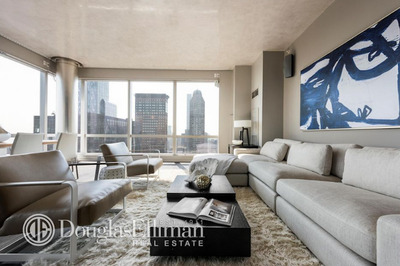 Combs' apartment is located in the Park Imperial at 230 W 56th Street in Manhattan. 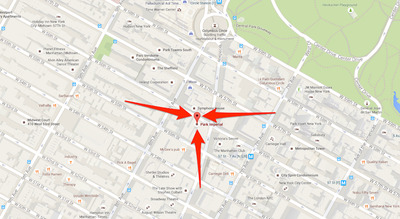 It's conveniently close to Central Park. 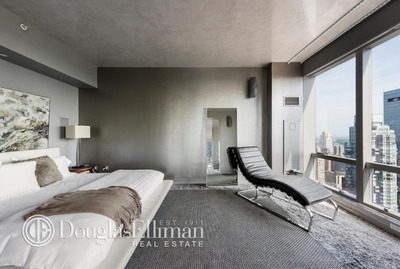 The place is 2,300 square feet -- that much space alone is luxury in New York. The apartment is located on the 66th floor. As long as you don't have a fear of heights, you'll be very comfortable here. 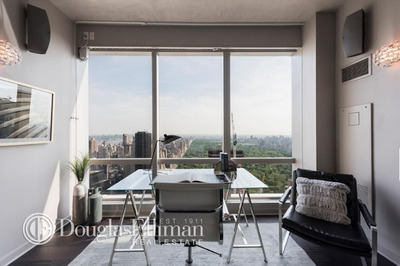 You can see the place's main appeal: stunning views of Central Park. It has three bedrooms, all featuring massive windows and loads of light. 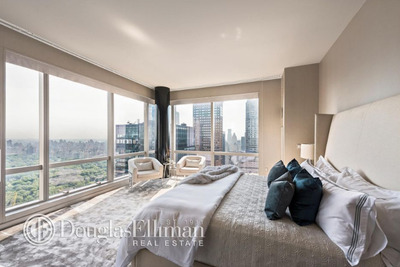 No matter what room you pick, you're likely to get a great view of the park and surrounding skyline. 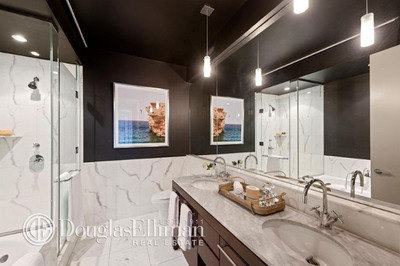 The apartment features three spacious bathrooms, and one half bath. 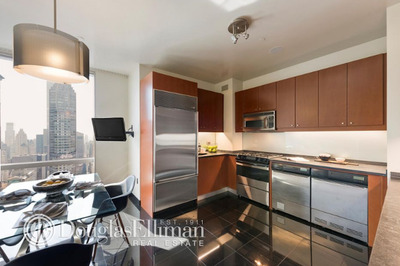 It has a modern kitchen with floor-to-ceiling windows. There's also a full bar, which, surprisingly, is not stocked with Diddy's trademark Ciroc.